European glass lizard. Without legs, the European glass lizard appears to be a snake, but in truth it is a species of lizard. It is native to southeastern Europe. Ophisaurus Apodus Photo. European glass lizard. 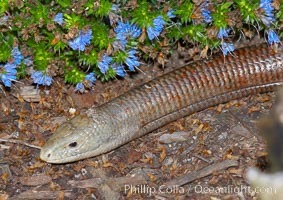 Without legs, the European glass lizard appears to be a snake, but in truth it is a species of lizard. It is native to southeastern Europe. Ophisaurus Apodus Picture. European glass lizard. 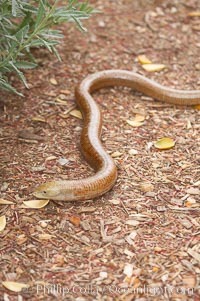 Without legs, the European glass lizard appears to be a snake, but in truth it is a species of lizard. It is native to southeastern Europe. 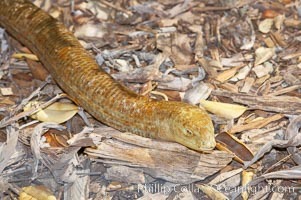 Stock Photography of Ophisaurus Apodus. European glass lizard. Without legs, the European glass lizard appears to be a snake, but in truth it is a species of lizard. It is native to southeastern Europe. 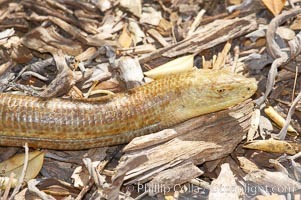 Photograph of Ophisaurus Apodus. European glass lizard. 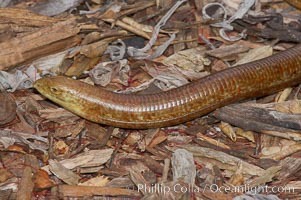 Without legs, the European glass lizard appears to be a snake, but in truth it is a species of lizard. It is native to southeastern Europe. Ophisaurus Apodus Photos. European glass lizard. 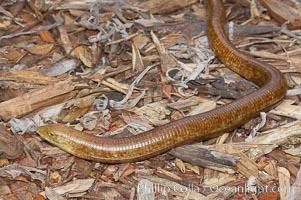 Without legs, the European glass lizard appears to be a snake, but in truth it is a species of lizard. It is native to southeastern Europe. Ophisaurus Apodus Image. European glass lizard. 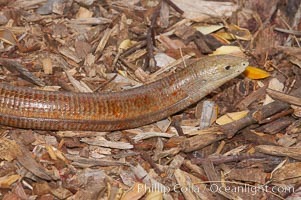 Without legs, the European glass lizard appears to be a snake, but in truth it is a species of lizard. It is native to southeastern Europe. Professional stock photos of Ophisaurus Apodus.